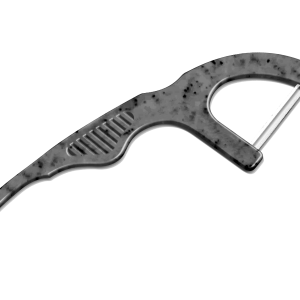 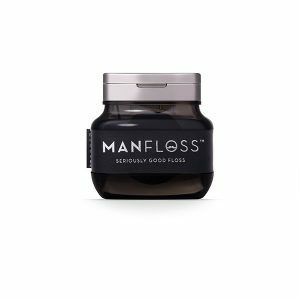 MANFLOSS has been designed to improve your oral hygiene in a simple, fun way. 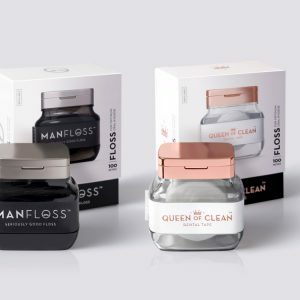 MANFLOSS has been designed to improve your oral hygiene by explaining it simply, in a fun way. 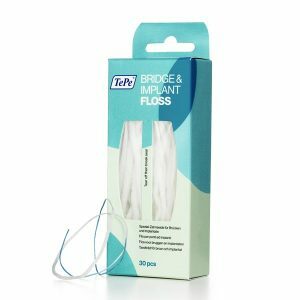 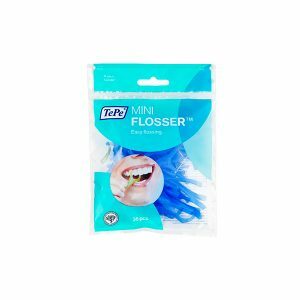 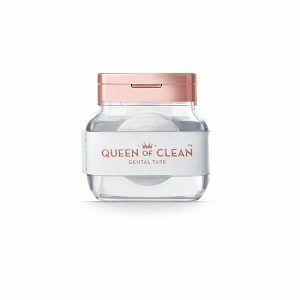 Developed by a dental health professional who listened (for 20 years) to the everyday persons’ frustrations with flossing, and decided to do something about it.